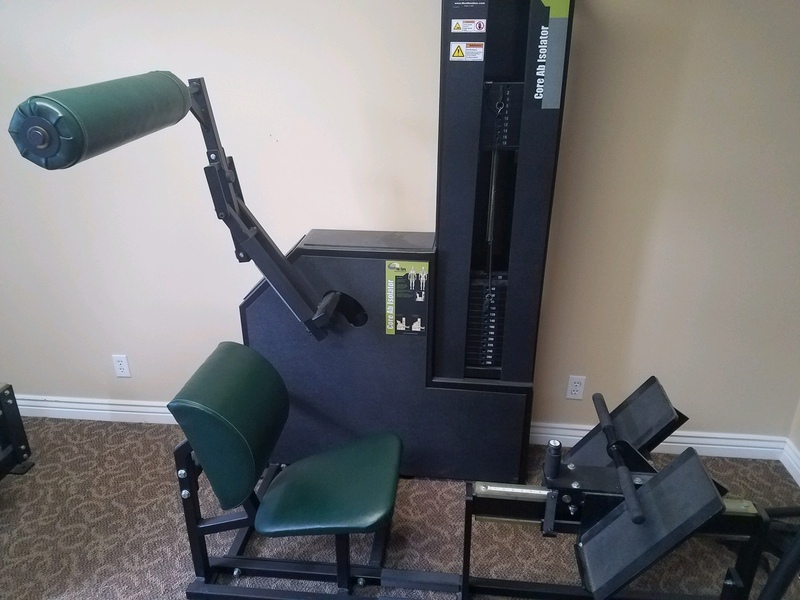 MedX Core Abdominal $2295.00. Located in Southern Californai. Small Scratch on weight stack tower. Excellent mechanical / functioning condition.